Solar energy is a financial investment that will pay itself back many times over. 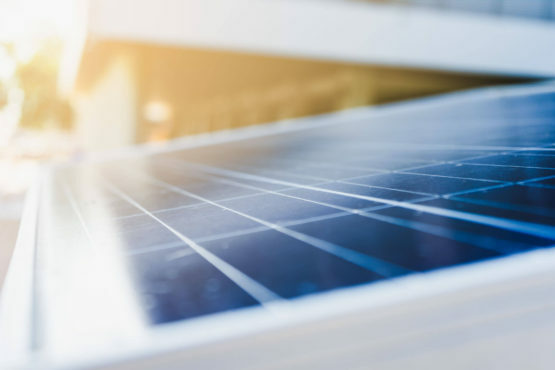 An investment in a solar power system with Eco Energy & Solar Solutions delivers strong financial returns and substantial environmental outcomes. 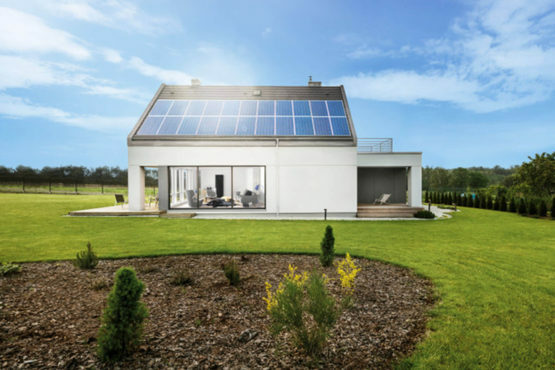 Energy & Solar Solutions (EESS) specialises in solar grid connect, battery storage & full off grid systems for the home, business, rural and industrial properties or a subdivision. 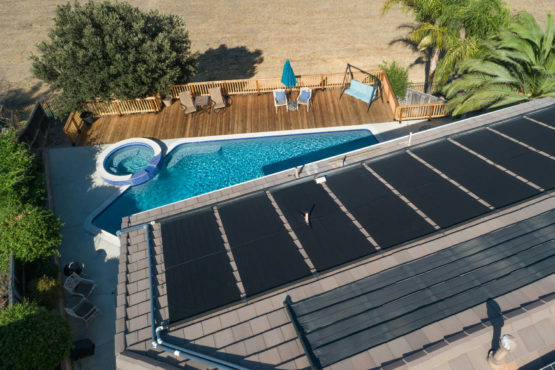 Our team of installers include qualified electricians and the price we quote includes all electrical work associated with your new grid connect solar system. We consider both site and budgetary objectives at the core of our solar design process. 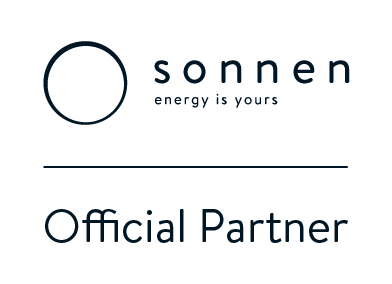 We understand the drivers behind a successful investment in solar energy and we have the credentials and proven track record in successful delivery. 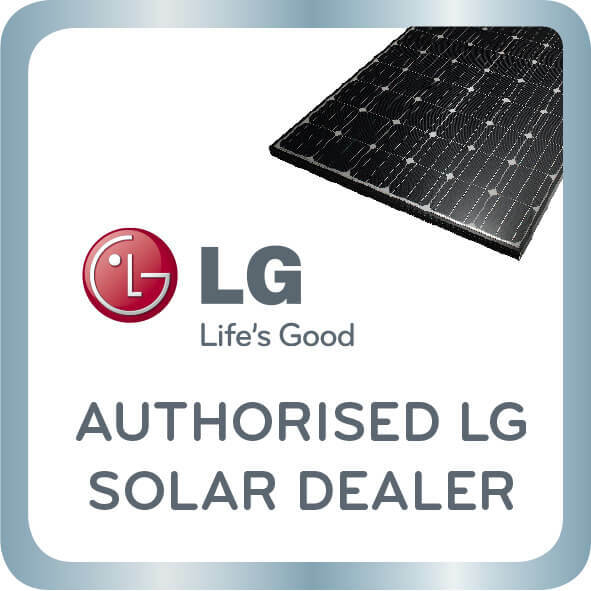 Ensure you are getting the best quality products and best local tradesman – go with Eco Energy & Solar Solutions. 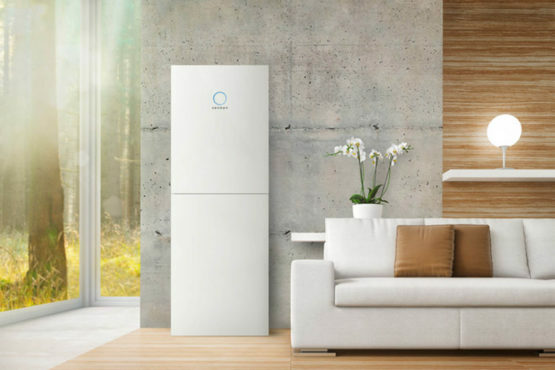 We offer market leading Small Scale Technology Certificate (STC) incentives to maximise your upfront discount on any system you select from EESS. We offer the STC incentive as a point of sale discount, or we can submit your STC’s to the Clearing House to be traded at $40 (no guarantee of trade timeframe or price). EESS offers zero deposit finance over 5 or 7 years (applies to businesses, farmers & land owners) on large scale commercial solar installations. Professional and accurate FREE site evaluation and electricity bill analysis. EESS is a trusted family owned company servicing the Tamworth area. We only use our own in-house CEC accredited installation teams. EESS is backed by industry leading warranties and we guarantee the quality of our products and installations. EESS offers a short installation lead time, normally within 4-6 weeks from the deposit payment. Get your system and savings up and running fast. Our team manages every aspect of your solar project, from site analysis and recommendations to construction and ongoing maintenance. 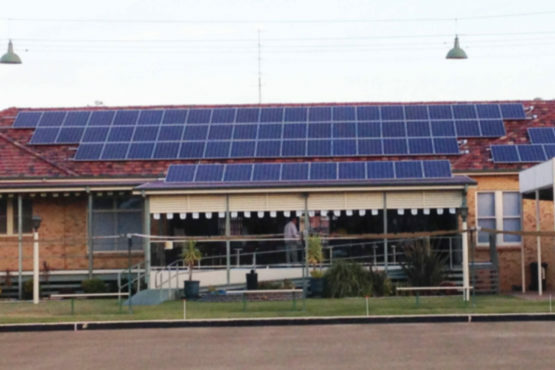 Eco Energy & Solar Solutions recently fitted solar paneling and associated systems to our Bowling Club. 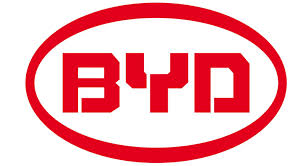 The level of customer service was outstanding, with prompt reliable service and timely installation. We have found the system to be most beneficial and cost effective. Another most impressive and noteworthy aspect is the after sales service. We have had a few visits from Eco Energy & Solar just to make sure our system is running as it should be. They have also provided our board members with some readings from our inverter unit and meter box to show the savings which are being generated for the club. I would highly recommend Eco Energy & Solar Solutions to any prospective individual or firm who are in the market to increase their energy efficiency and reduce their energy costs. 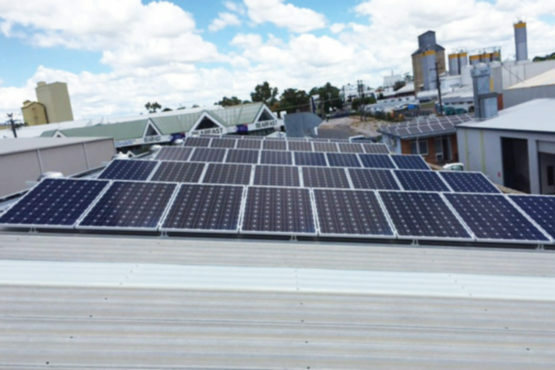 Eco Energy and Solar Solutions installed a 30kw solar system on the roof of 360 Fitness Club’s brand-new state-of-the-art Fitness and Aquatic Centre in Tamworth. We chose EESS because their quote was competitive and because they are based in the North West. That decision has paid off, as not only has the solar system performed well but we have received an exceptional level of support that has gone well beyond the job quoted. Information and education from EESS has helped us negotiate a much better deal from our electricity company, saving us tens of thousands of dollars beyond the solar savings alone. We strongly doubt we would have received the same level of service from a business outside the North West. It has been such a positive experience that we have commissioned EESS to install a second 30kw solar system on our roof. In February 2014 Eco Energy & Solar Solutions supplied & installed a 28kW Solar Grid Connect System with Tilts, SMA Inverters & NET Meter to our commercial premises. They are to be commended for their prompt scheduling and their expertise and efficiency of their installation. From the contact with the sales people regarding information on the system we would need, the answering of any queries by the efficient staff, to the professionalism of their installation team and the follow up to ascertain that system was working to capacity, they cannot be faulted. 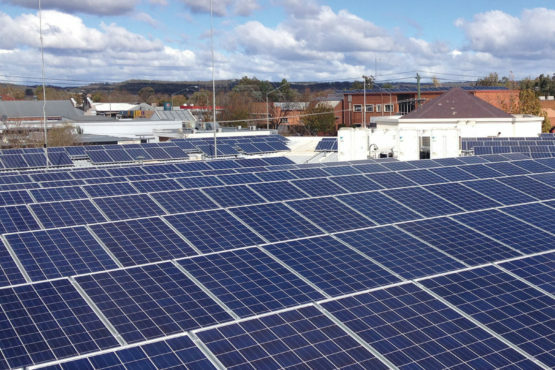 Eco Energy and Solar Services recently completed a 92 kilowatt, Tier 1 solar installation on Council's Administration Centre. The installation was completed in a professional and tidy manner and the staff were great to deal with. The system is performing well and is on track to deliver annual cost savings of $49K to Council with a payback period of under 3 years. The success of this project comes on the back of the success of the 45 kilowatt system Eco Energy and Solar Systems installed for Council at its Recycling Centre in mid 2013.